This convention is known as the World’s Largest Magic Convention. As a matter of fact, not any other magic convention in the world has 3000 or more participants every year. 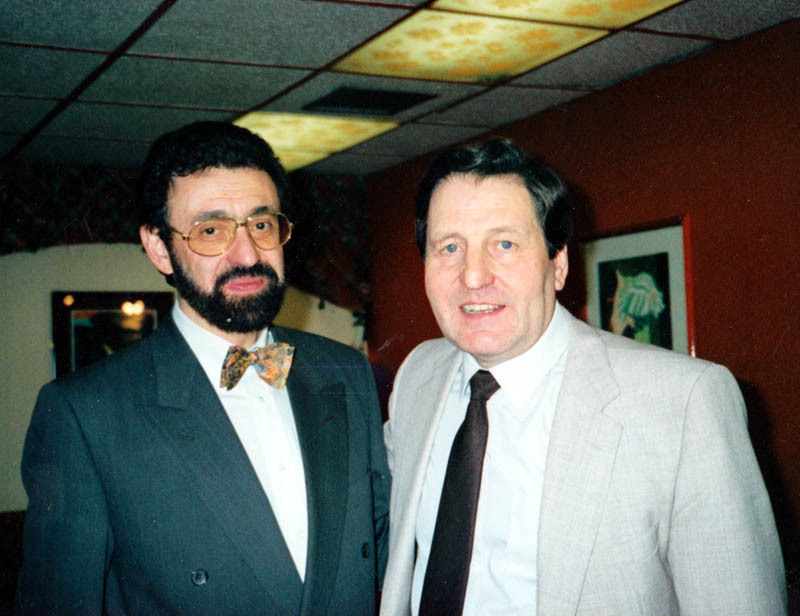 Professional and amateur magicians come not only from the UK but also from countless countries. 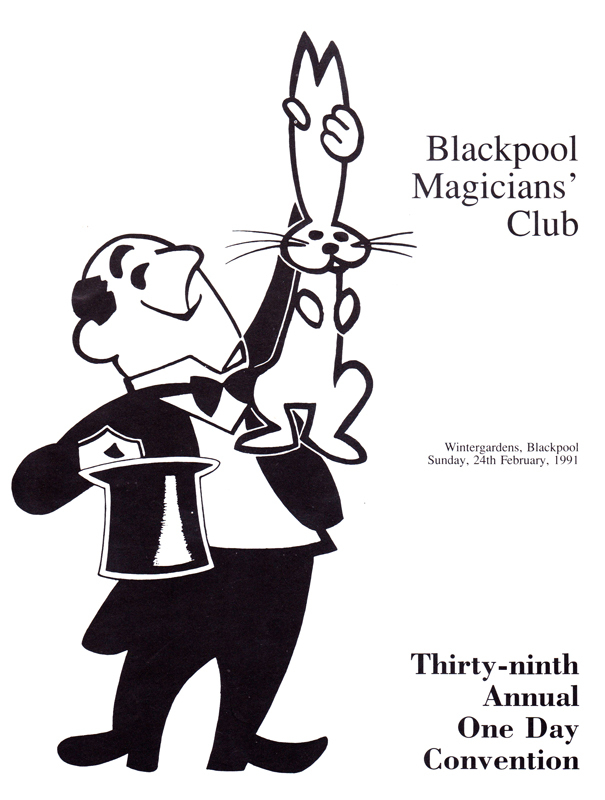 All this is organized by the Blackpool Magicians’ Club and especially by the talented Bill Lamb and Tom Owen. The Magic Dealers Super Showcase includes dozens and dozens of international magic props dealers. It is for us an honor and a huge pleasure to appear in the International Magic Gala show.